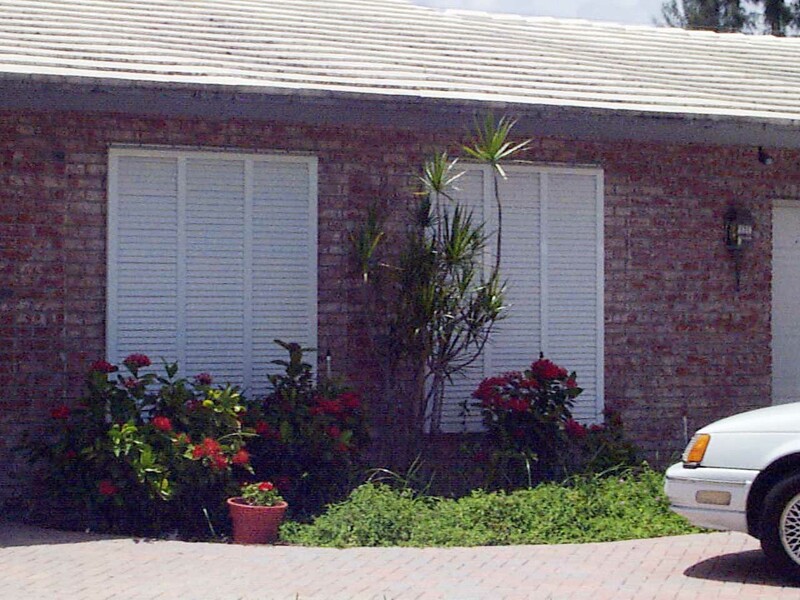 These are pre-installed, PVC or metal louver shutters. They are housed in a box above each window and roll down along a set of tracks on either side and lock at the bottom. If they are motorized they can be closed with the flick of a switch. 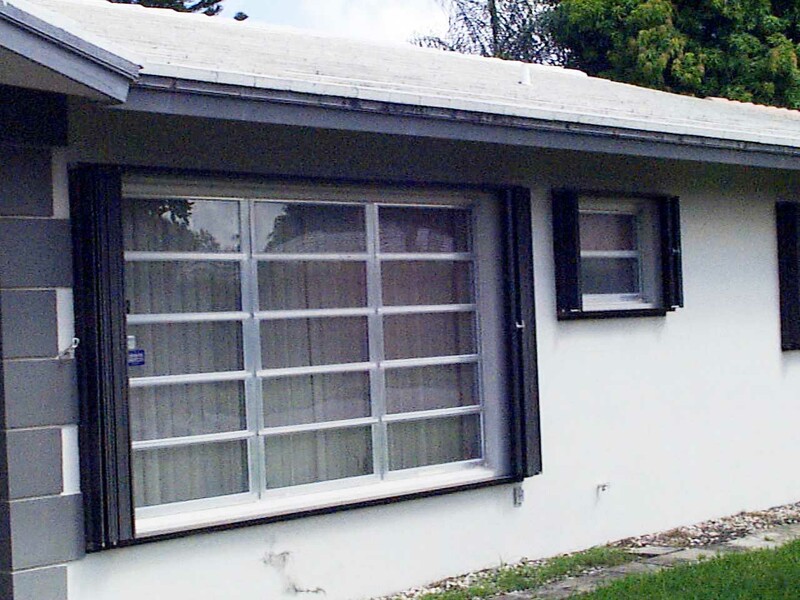 For large windows and doors reinforcing rods must be inserted after deployment to insure shutter strength. They may cost from $20 to $35 per square foot of window area. These are also pre-installed. 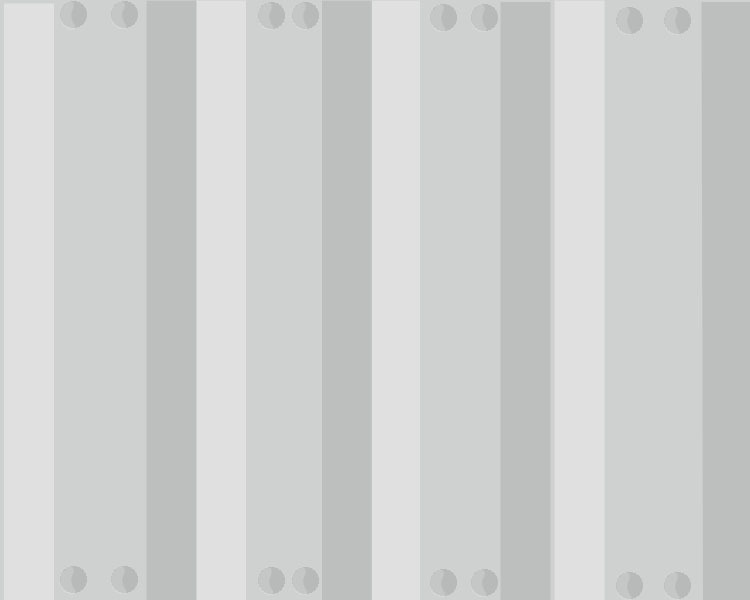 They often are housed in a box at the side of the widnow or door, are pulled out to deploy them, and are locked either in the middle or to the other accordion panel. They may cost from $15 to $25 per square foot. 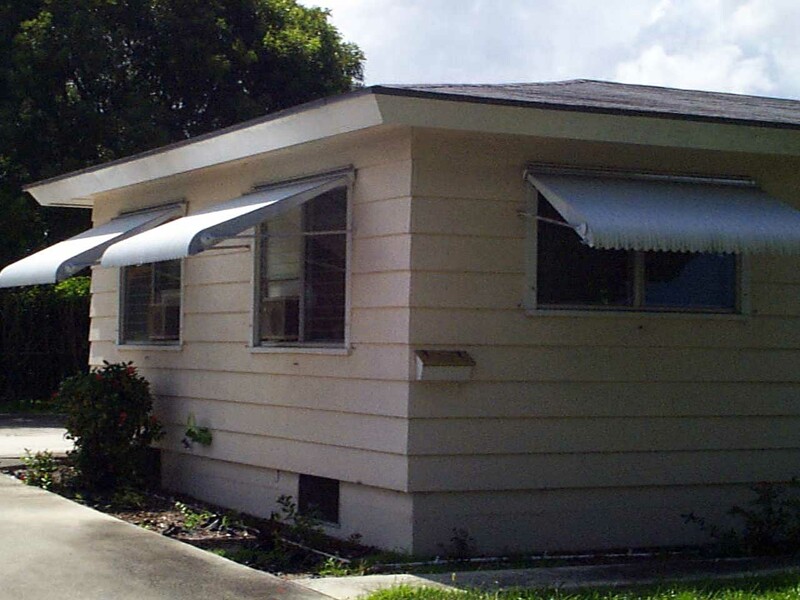 These are pre-installed and function as shade when not used for protection. Installation is performed by moving the supports out of the way then locking the shutters down onto the building. Prices vary, but cheaper units might not be substantial enough to protect against flying debris. 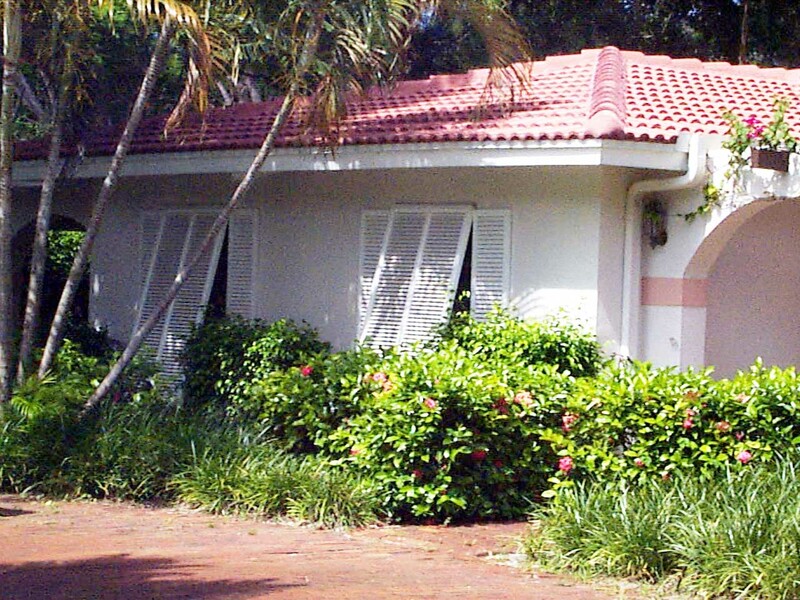 Expect prices from $15 to $20 per square foot. 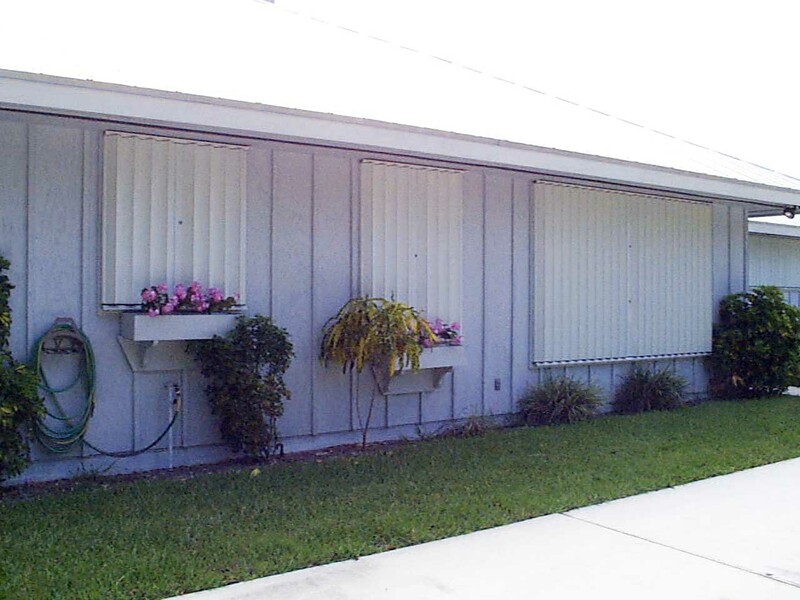 Similar to Bahama shutters, but instead of a louvered shade there is an awning which provides shade and will fold down and fasten to the wall when a hurricane threatens. 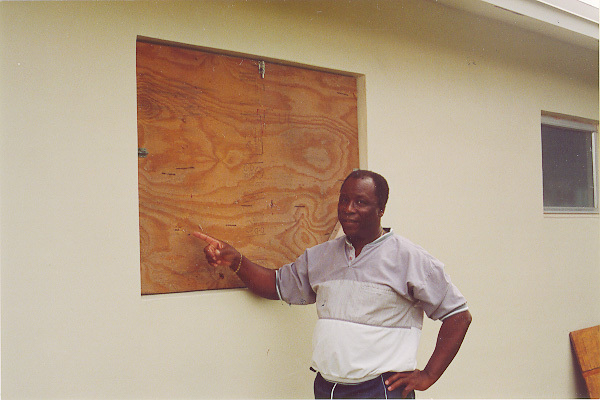 Prices are similar to the Bahama shutters, and again cheaper version may not offer enough protection, expect around $15 to $20 per square foot. 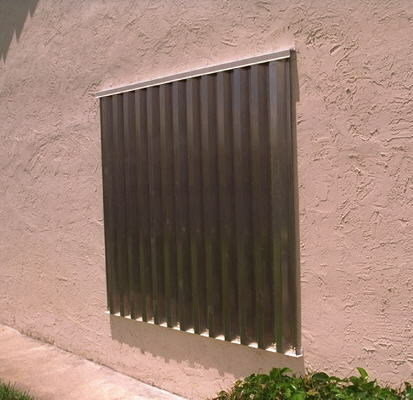 These steel or aluminum shutters are stored away when not in use. 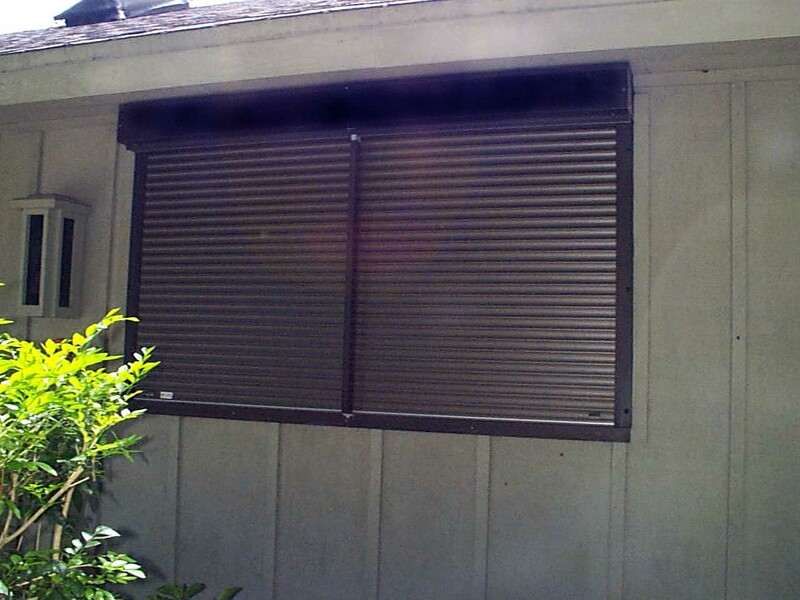 They usually require a steel channel on the top and bottom of the window that must be anchored prior to installation of the shutters. They require some physical effort to install and may cost from $7 to $15 per square foot of coverage. The least expensive alternative, but you have to make them yourself and they can be heavy and awkward to install. They should be made of at least 5/8 inch plywood and are fastened to the building either with lag bolts or barrel bolts. For more information on how to make them click here.